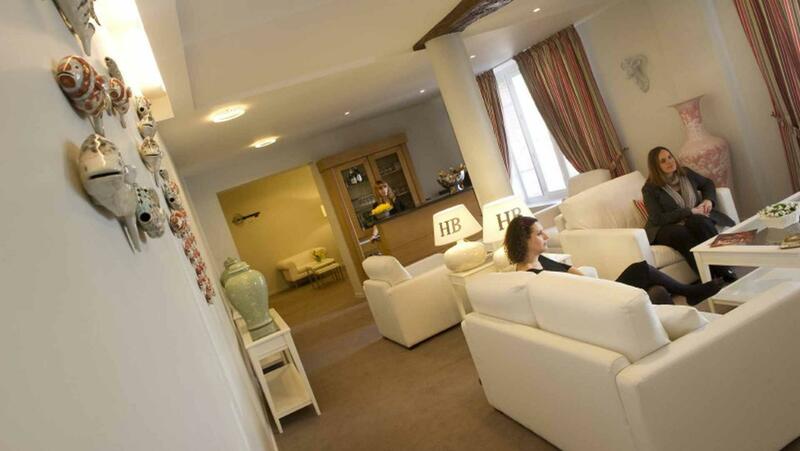 While you’re busy exploring the sights and sounds of Christmas at the châteaux, why not take a relaxing break at the 3-star Hotel Burgevin in Sully-sur-Loire, 45 min from Orléans. This delightful family-owned hotel, a former stagecoach inn dating back to 1879, is strategically located between the Châteaux of Sully-sur-Loire, Gien and La Bussière, making it an ideal stopover for a night or two. The hotel, right in the town-centre and a stone’s throw away from the chateau and the Loire River, was fully renovated in 2010. Its 16 spacious and stylishly decorated rooms, some with private terraces, are soundproof and equipped with air-conditioning. So along with all the other latest conveniences, you’ll be able to savour the pleasures of the past, but in the comfort of a high-end, modern-day setting! The hotel prides itself on the choice and diversity of its copious buffet breakfasts with lots of natural home made local and organic products: jams, cakes, sausages and bacon with scrambled eggs, several types of bread and pastry and freshly squeezed orange juice. You can also order breakfast in bed: the height of luxury! The inn has a cosy bar, library, lovely sitting room, along with a large terrace and private car park. There are lots of shops and restaurants nearby, and the sweet little town of Sully-sur-Loire itself is a cool place to dally.